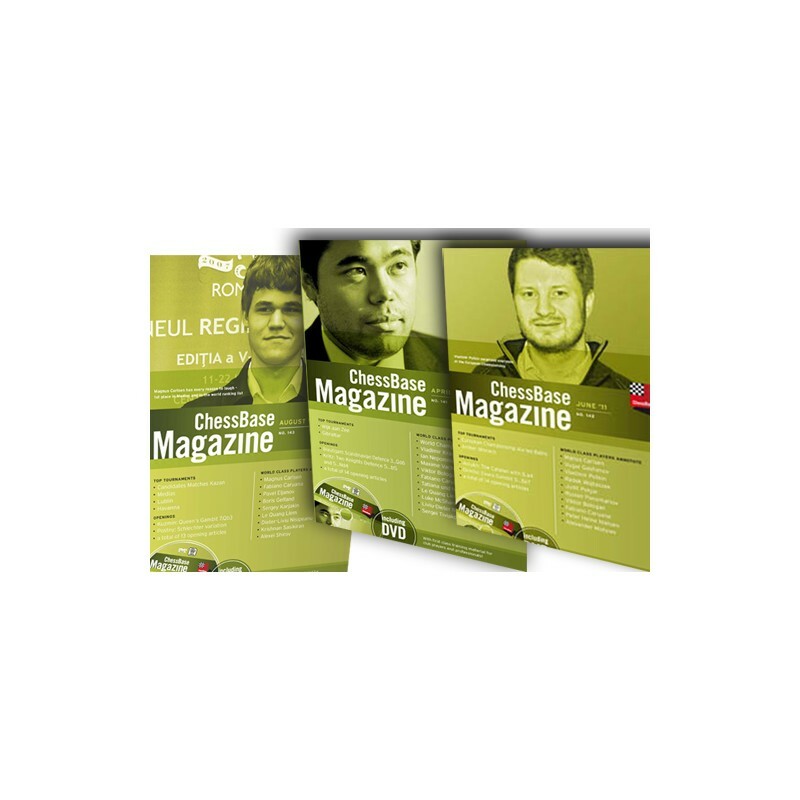 ChessBase Magazine Magazine costs you less than a good chess book. But it has more top quality material, because the elite of world chess writes for us, from Anand to Yusupov. To sum it up: you get nothing but the best: top authors, the latest games, vivid reports, exclusive interviews. And last but not least, an excellent opportunity to bring the fascination of our sport close to those who are not chess enthusiasts...yet. 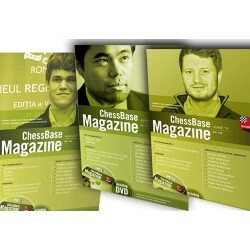 ChessBase Magazine is both a DVD and printed magazine that is published every two months. Available in the following languages: English and German.